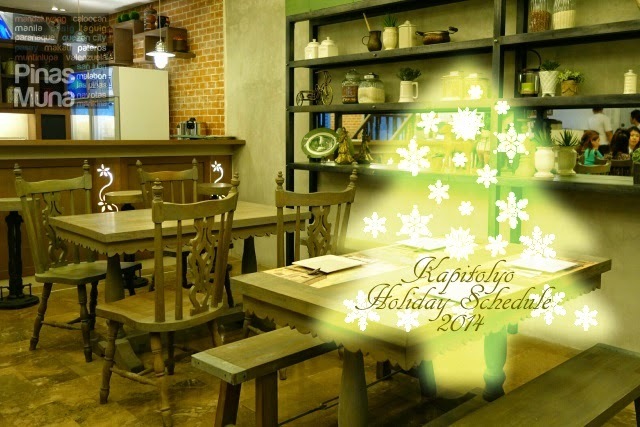 If you are planning to celebrate Christmas or New Year over lunch or dinner in Kapitolyo, Pasig City, please take note of the store hours of these selected Kapitolyo restaurants during the holidays. We have confirmed the following schedules with the restaurants through phone, but these may change without prior notice. 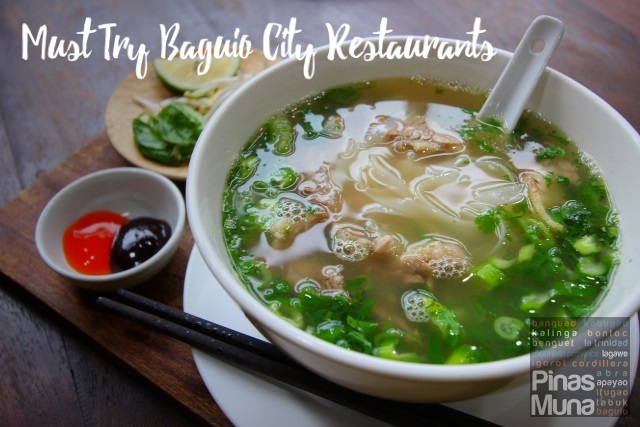 BONUS: We have also included selected restaurants at the Capitol Commons in the neighboring barrio Oranbo, Pasig City. If you know of other Kapitolyo or Oranbo restaurants opening during the holidays, please email to us the details at pinasmuna@gmail.com. This table will be updated during the holidays so please bookmark this page. Merry Christmas and Happy New Year Kapitolyo! Thanks. What about the restaurants at ACE Water Spa building? Would appreciate it if you can include them in the list. 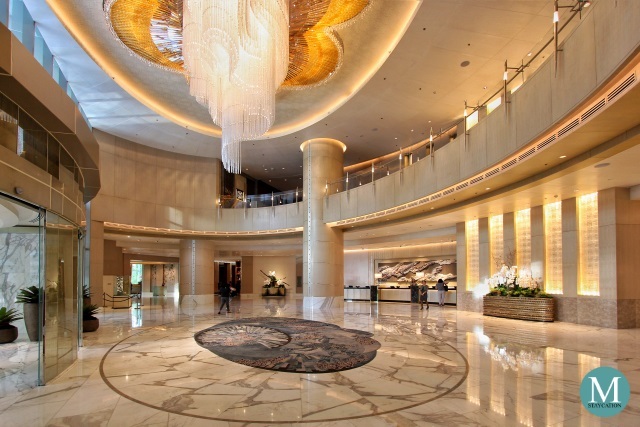 Clark Marriott Hotel is a luxury hotel located in Clark Freeport Zone, Philippines. 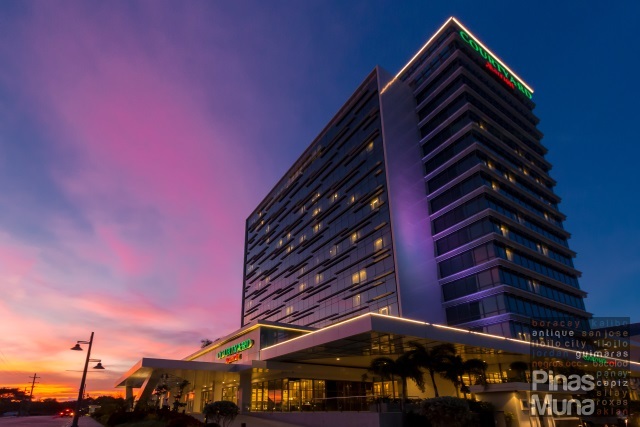 The property officially opened on 14 September 2018, making it the newest and only international hotel brand in this region of the Philippines. Clark Marriott Hotel is owned by Widus International Leisure and is managed by Marriott International. Courtyard by Marriott Iloilo is a mid-range hotel located in the Iloilo Business Park, Iloilo City, Philippines. 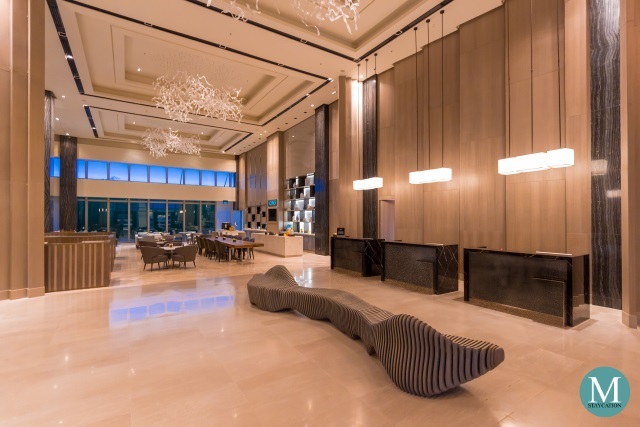 The property opened last May 1, 2018 and is currently the newest and the only international branded hotel in Iloilo City and in Western Visayas region (excluding Boracay Island). All text, photos, videos, files, applications, html codes, and other intellectual property rights (registered and unregistered) in and on pinasmuna.com are CONTENT protected by copyright. 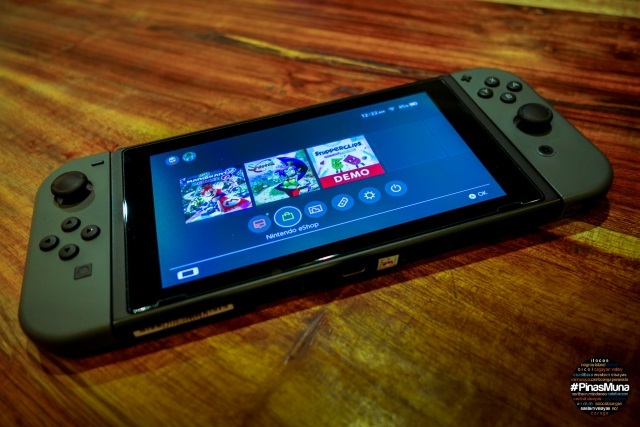 You may not copy, download, reproduce, republish, disassemble, decompile, reverse engineer, edit, rephrase, post, broadcast, transmit, make available to the public, or otherwise use pinasmuna.com content in any way except for your own personal, offline, and non-commercial use. Any other use of pinasmuna.com content requires the prior written permission of pinasmuna.com sent via pinasmuna@gmail.com. Copyright © 2010-2019 pinasmuna.com | Trade Mark PinasMuna® | All Rights Reserved. Awesome Inc. theme. Powered by Blogger.